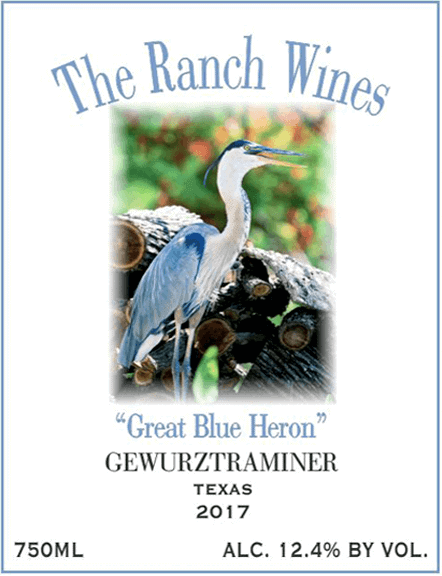 The Triple R Ranch Great Blue Heron Gewurztraminer, sourced from Texas Vineyards including Lahey Vineyards and Dell Valley Ranch, is a star-bright color of light straw with a green tinge. The nose is defined with aromas of honeysuckle, lychee fruit and apricots. 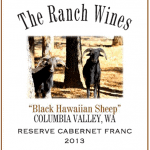 This medium-bodied white has a mouth-coating texture of viscous fruit and expresses full flavors of candied apricot and peaches. 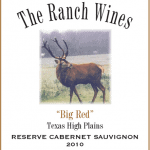 In the back palate, the finish is long and succulent.